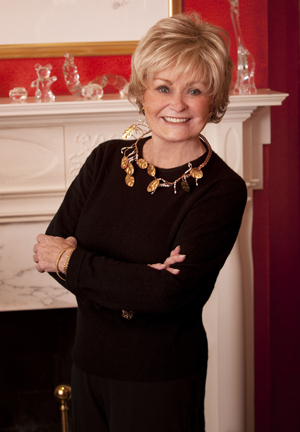 Welcome to the official website of Kitty Kelley, America's bestselling investigative biographer. Her in-depth and revealing examinations of high profile subjects include Oprah, the Bush family, the British Monarchy, Nancy Reagan, Frank Sinatra, Elizabeth Taylor and Jacqueline Kennedy Onassis. Her most recent books are Let Freedom Ring: Stanley Tretick's Iconic Images of the March on Washington and Capturing Camelot: Stanley Tretick's Iconic Images of the Kennedys. Let Freedom Ring: Stanley Tretick’s Iconic Images of the March on Washington. 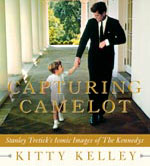 Capturing Camelot: Stanley Tretick's Iconic Images of The Kennedys.